1. Open a Bank Account: Open a bank account and use it responsibly. This is the first step in establishing a financial history. 2. Get a Co-Signer: A good way to establish credit is to piggy-back on someone who already has good credit history established and is willing to co-sign, but be aware that any default of credit on your part affects the credit of the co-signer. 3. Open a Secured Credit Card: Apply for a credit card. Shop around and only apply for a card if you can meet the lender's requirements. 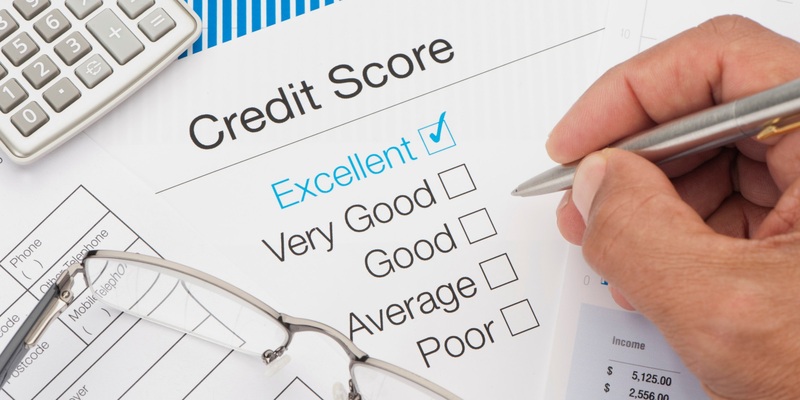 Responsible use will help you build a good credit history. 4. Open a Department Store or Gasoline Credit Card: Since gasoline credit cards are not revolving (cannot carry a balance forward month-to-month), often they are easier to obtain than regular credit cards. Similarly, some department stores offer revolving credit for a specific purchase and this is easier to obtain. It is also a good way to establish credit. These are just a few examples of ways to gain credit and financial history. Be sure to always make payments on time to improve/maintain your credit. If you’d like to chat more about steps you can take now that will help make your dream of home ownership a reality, I’d be happy to offer my expert advice. Just give us a call.